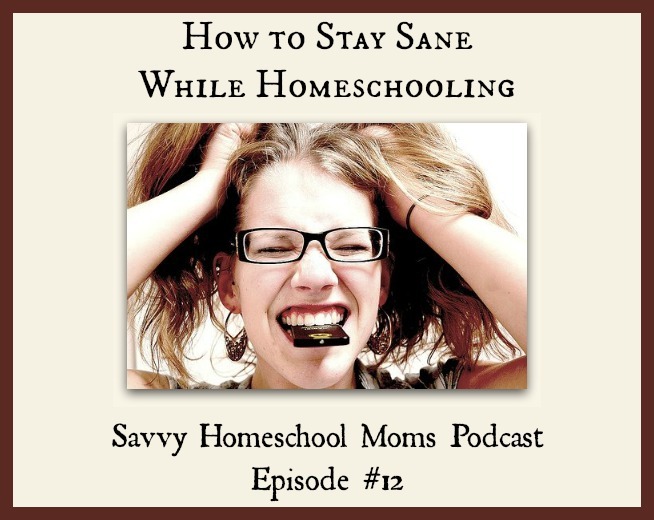 In this episode, the moms talk about World Breastfeeding Week, the Mars rover landing, preschool audiobooks, and how to stay sane while homeschooling! 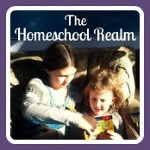 This episode is sponsored by Moving Beyond the Page – homeschool curriculum for hands-on, creative, and gifted learners. Learn more at www.movingbeyondthepage.com. Be sure to listen to episode 19 for the new correct coupon code! Thanks Julia! Glad you like our show! We’ll have to check Sparkle Stories out! Thanks for the heads up! This was my first time listening to your podcast. I loved it, thanks for sharing all your resource ideas and experiences! I look forward to listening to more. Loved the show this week especially at the end when you both started laughing. I just wanted to thank both of you for sharing the books on audio with us I was wondering the same thing. My son doesn’t like to read much but loves to listen to story books on the computer. We have used Cd’s like the Arthur and I would like to get Reader Rabbit maybe sometime in the next couple of months. I would love it if you could make a short a list or talk about books that would easy for a first grader would like to read. I know I have a hard time finding books that both my kids would like and that would easy for them to start reading. Lately my little girl has been worried that she her reading skills may not be were they should be and is scared to read new books because she is afraid she won’t be able to read them.I would like to know, Were your kids scared when it came to learning new books? Have you ever heard about Lisa Murphy who is also known as the Ooey Gooey lady? She has a lot of good information about early learners. Here is a blurb that is on her website. I saw her at a pre-school workshop and she is soooo funny but she has a lot of great information. She is very passionate about child directed learning and hands on learning for the children. She is also on YouTube under the ooeygooey channel. Ooey Gooey, Inc. is dedicated to the creation of child-centered, hands-on, play-based environments for young children and provides workshops, training, technical support and curriculum resources to those who wish the same. Lisa Murphy, BS, early childhood specialist, author, founder & CEO, is available for both domestic and international conferences and seminars. Ooey Gooey Inc. is headquartered in Rochester, NY.